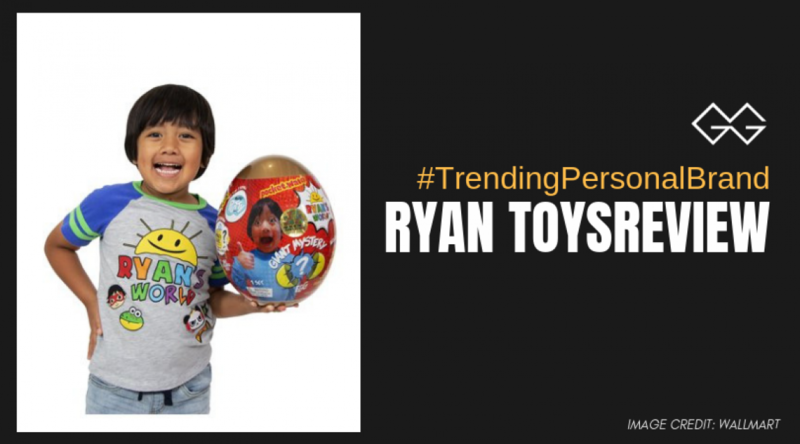 A preschooler named Ryan, just a few years ago, was taking an interest in watching toy review videos on YouTube and he started requesting his parents to set up a channel for him too. Now, the 8-year-old has 18.6 million subscribers on YouTube. Interestingly, some of Ryan’s videos have engrossed more than one billion views. Named as Ryan’s ToysReview, the Forbes magazine released their highest paid YouTube stars of 2018, and the 7-year-old kid came on top, earning $22 million that year. Ryan’s family also reveals that most of the toys in his reviews are donated to charity. Most of the earnings of the young YouTube sensation come from YouTube ads only. To give a full-time focus on Ryan’s videos and channel, his mother decided to quit the job as a high school chemistry teacher. Ryan’s parents signed a deal with the pocket watch in 2017, which is a startup children’s media company founded in 2016 by Chris Williams and Albie Hecht. Ryan’s ToysReview has become one of the most commercially successful channels of all time and also the third most watched YouTube channel. Born in 2010, Ryan has two sisters, Kate and Emma. The mini multi-millionaire Ryan, who is just at the age of 8, mostly focuses on the toys and reviews them in his own style. At the moment, Ryan is a huge YouTube star, who is not getting just success but also becoming a big brand. Ryan’s personal branding is an inspiration for all those who are still planning to start something of their own. Just like Ryan you too should do something you love, learn to understand yourself -that is what Ryan did.